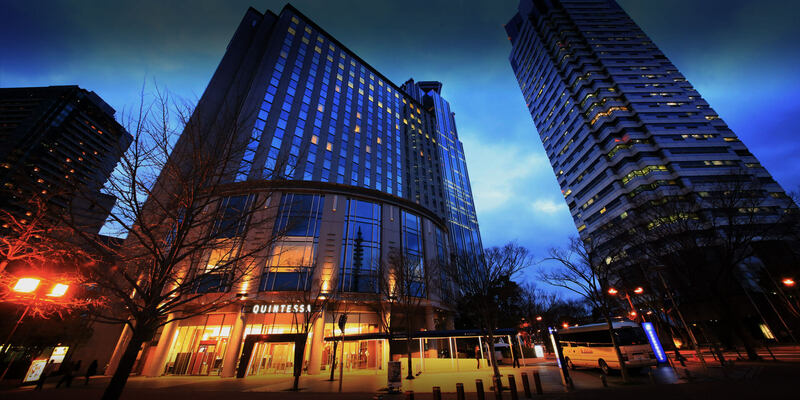 Thanks to you, the Quintessa Hotel Osaka Bay celebrated its 1st anniversary on March 1, 2019. We would like to thank everyone for your support and patronage. 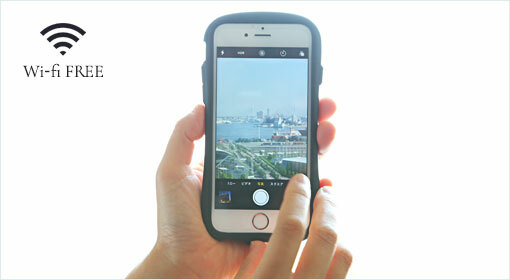 situated in the Osaka Bay area. that can only be founded here. This is a petit luxury hotel situated in the Osaka Bay area. The spacious guest rooms furnished with contemporary chic décor create a sophisticated ambiance. Lift your spirits with cuisine created for health, beauty, and energy, as well as a wide selection of wines from around the world. comfortableSpacious, open and comfortable room. All 8 different room types feature a relaxing floor area of 40㎡ or more. The contemporary chic interior will help to make your time here more sophisticated. Our restaurant provides food made from selected ingredients that are great for beauty and health. 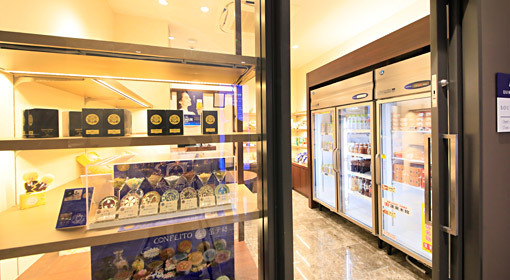 Enjoy a breakfast and lunch buffet with over 80 different dishes to choose from. We offer our overnight guests a complimentary glass of wine to help make their evening at Quintessa Hotel Osaka Bay unforgettable. activityService perfectly suited to leisure. Our hotel is an associate hotel of Universal Studios Japan™. We offer convenient services for those who are planning to visit the park. We also provide daily a free shuttle buses services that go to the park, JR Osaka Station, Osaka Aquarium Kaiyukan, and Cosmosquare Station. This is the ideal hotel for leisure seekers. The boutique carries many Osaka souvenirs, as well as soft drinks and alcoholic beverages. 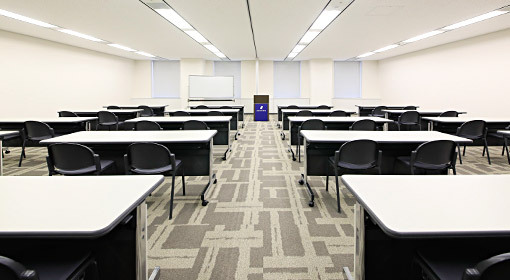 We have conference rooms available for all kinds of seminars or meetings. Our medium-sized conference room can accommodate up to 72 persons. We also have a wide variety of rental equipments available. 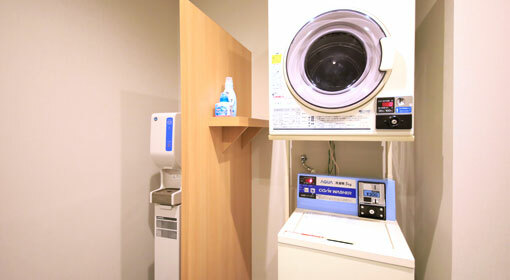 There are washers and dryers available on each floor. (Paid Service) We provide laundry detergents free of charge. 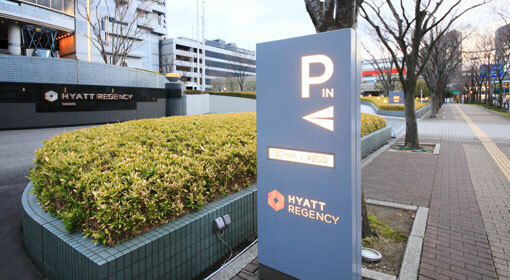 Guests coming by car will be directed to the Hyatt Regency Osaka Multistorey Car Park adjacent to the hotel. We have a Shuttle Bus Service free of charge available for guests of the hotel. *Shuttle bus times may change due to traffic restrictions for special events. Thank you in advance for your kind understanding. Free Wi-Fi is available at the entire hotel. Wired LAN connection is also available and free of charge. 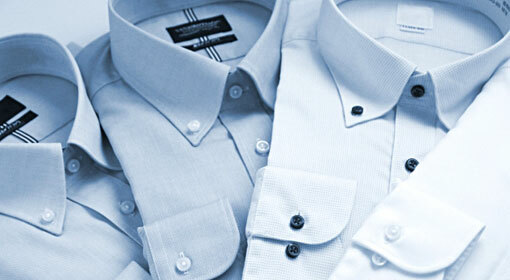 Dry cleaning services are available at the front desk. For further details, please contact our front desk. The Quintessa Hotel Osaka Bay is an associate hotel of Universal Studios Japan™. © 2018 QUINTESSA All Rights Reserved.